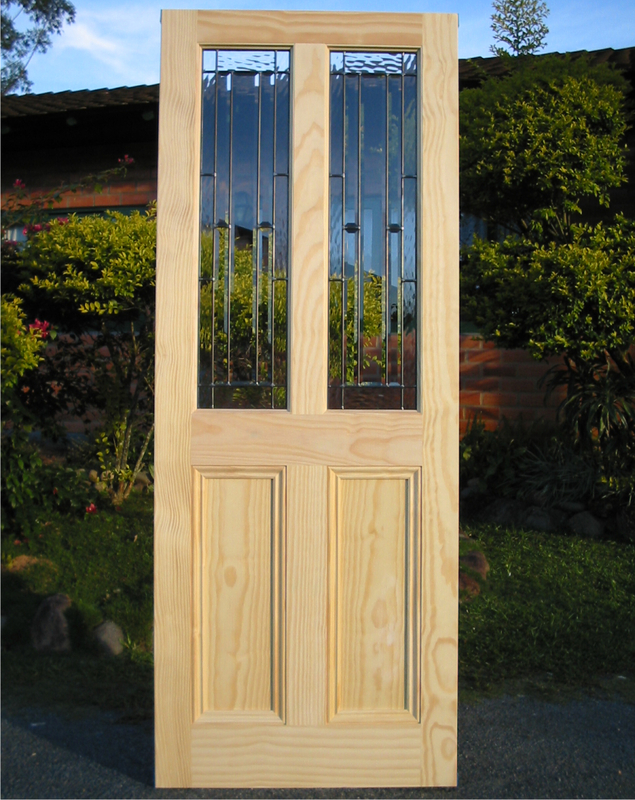 Goede is a Brazilian manufacturer of high quality interior and exterior natural pine doors, exporting wood products worldwide. 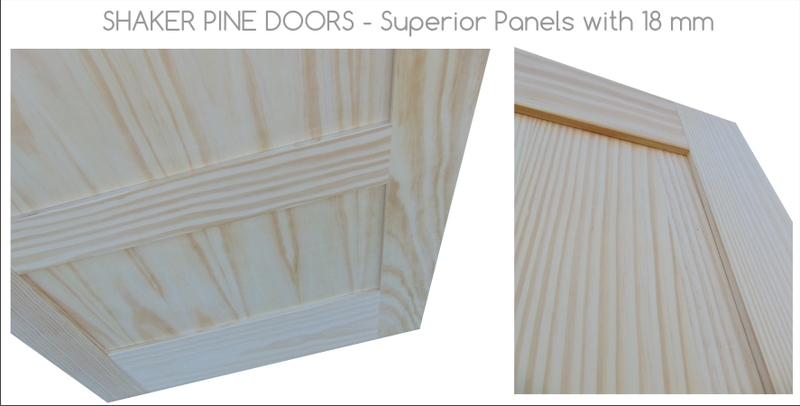 Products manufactured using selected pine, from well managed forest. 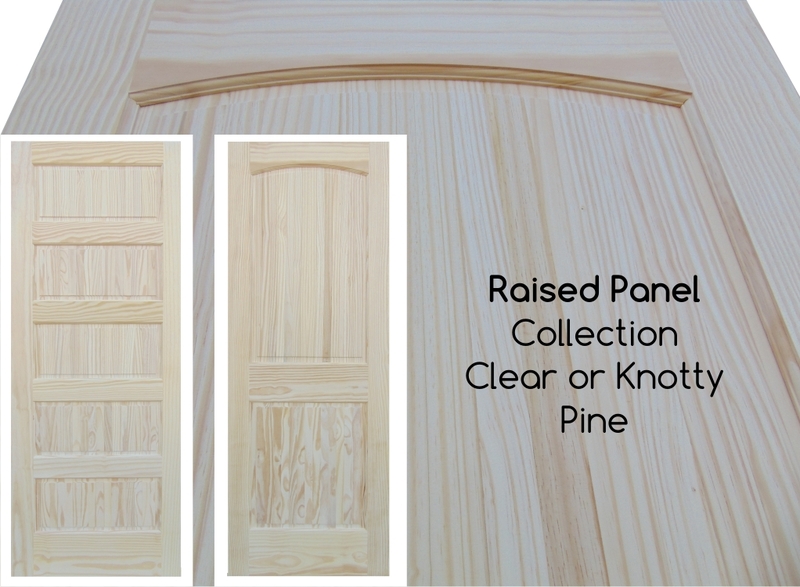 Our collection is available in knotty, clear pine and primed. 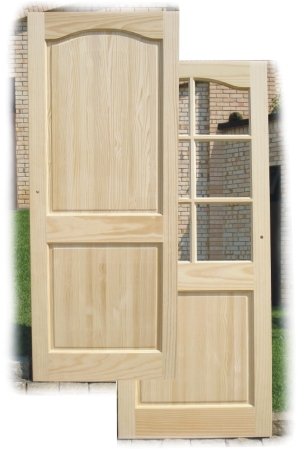 Door models in colonial 4, 6 panels, contemporary, shaker, French glazed, Arch top doors. 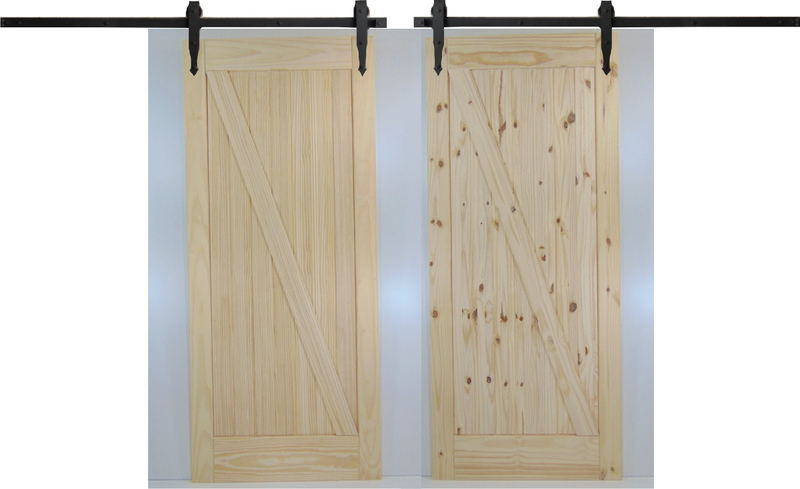 We have recently increased our range of products, now we have available also Clear and Knotty Barn Doors, and prehung door sets, in flat packs or totally assembled. 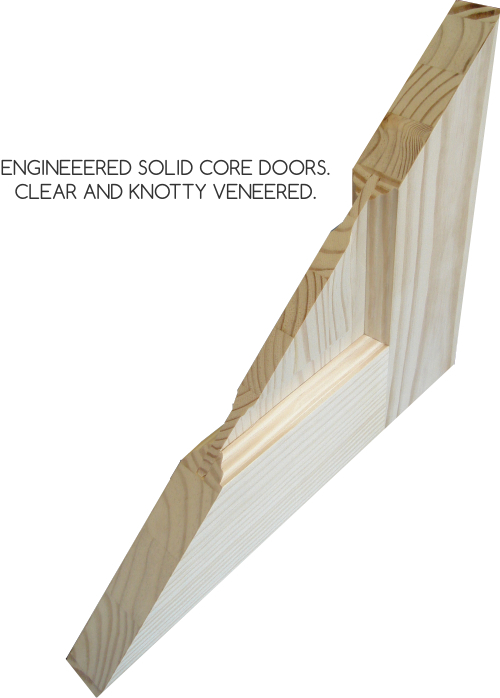 We have also part of of production directed to produce flat jambs. 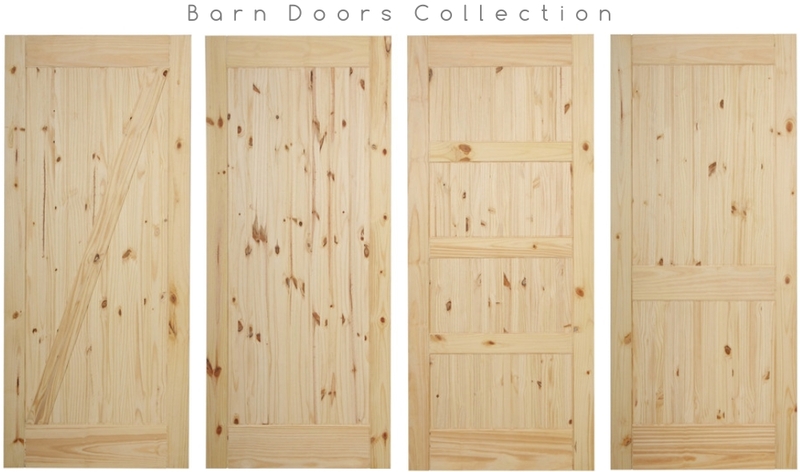 Sizes from 12" to 36" x 78" to 96"
All our products, clear and knotty engineered doors or solid knotty doors, are processed since the forest to the finish product, we have total control of the pine forest, sawmill, drying and production. 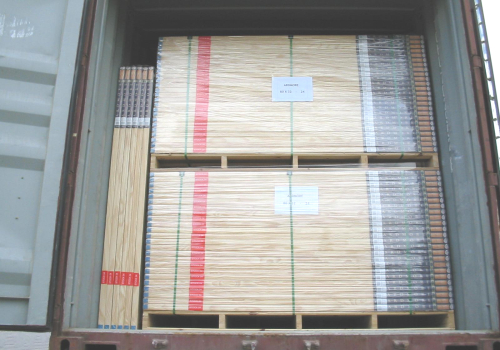 Our company is able to offer mixed model door container loads, so you can select your models and products, and the most important, with a very competitive price. 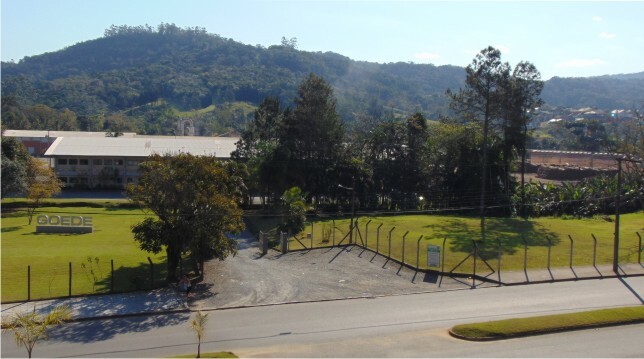 We have sales representative agents in USA, Caribbean and Europe, so we are able to offer all the logistics, making the delivery easy and fast. 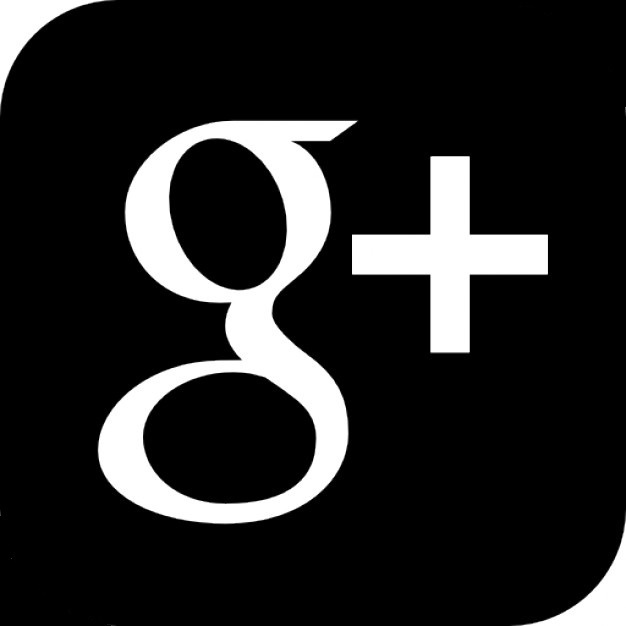 Only select your models, quantity and Goede will prepare and take care for your order delivery on time. 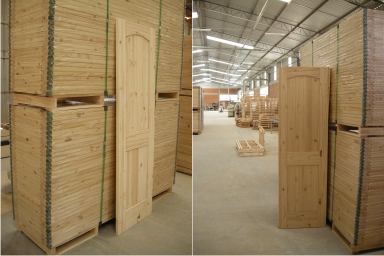 6 Panel Clear Pine Slabs or Prehung Sets, prehung 6 panel door totally assembled, ready for instalation. 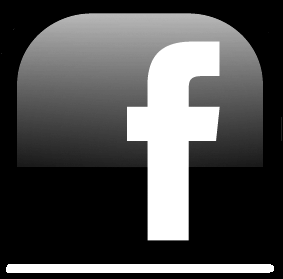 Contact us for more details and offers for container programs. 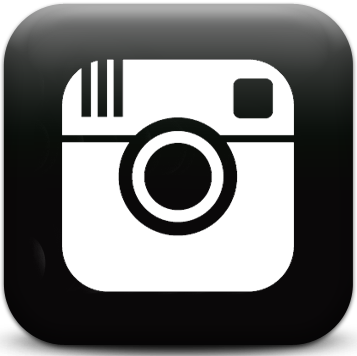 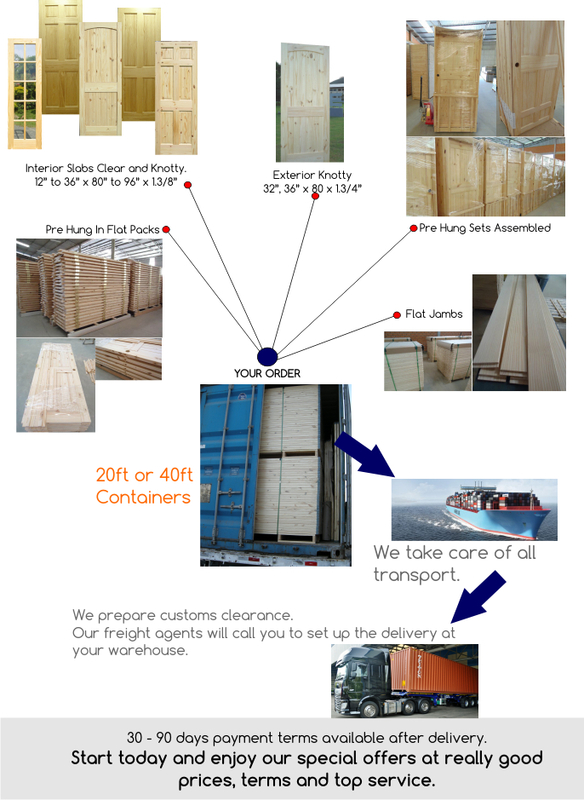 We are able to ship 20ft or 40ft containers, direct and delivered to your warehouse. 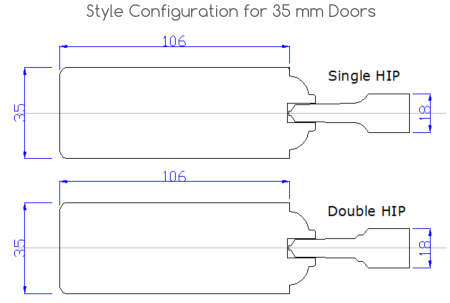 400 slabs if 20ft and 980 doors if 40ft. 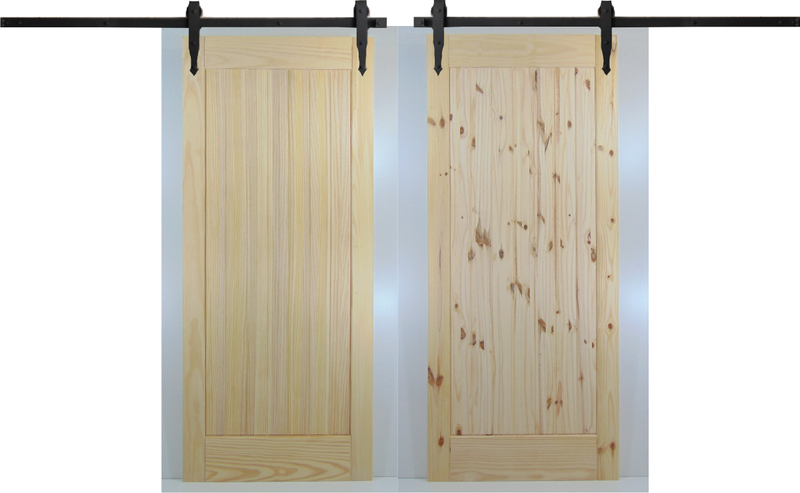 1 Panel Clear or Knotty from 30" to 42" x 84"x1.3/8" with bottom rail groove Barn Doors. 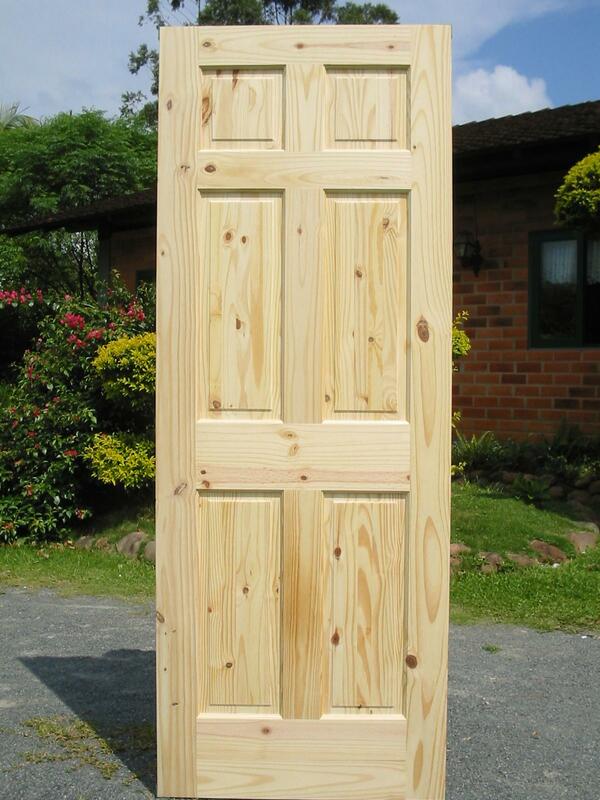 Our Shaker Pine Doors are available from 18" to 40" x 78" to 96". 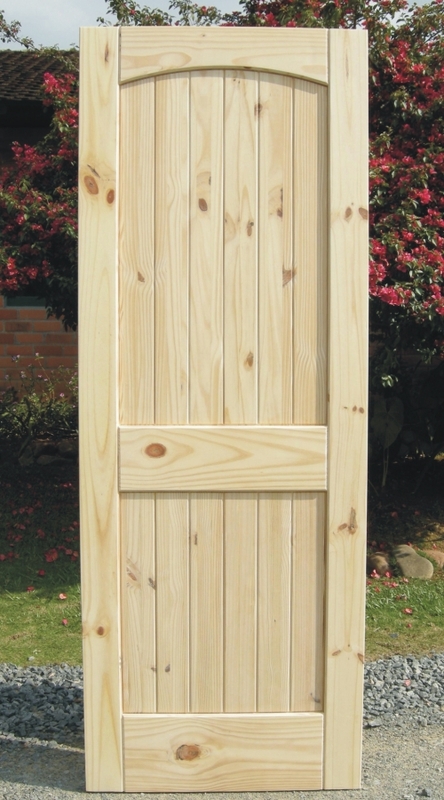 Our superior shaker doors are manufactured using solid veneered panels with 18 mm thickness.